The new edition of McCulloch's Wonder provides train buffs with a long-awaited update to a classic railway history. 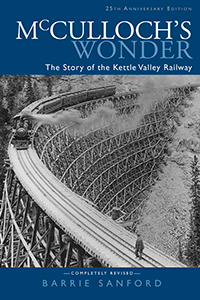 Although it is no more, the Kettle Valley Railway is just as newsworthy today and lives on in this fascinating story of the world's most difficult and expensive railway. 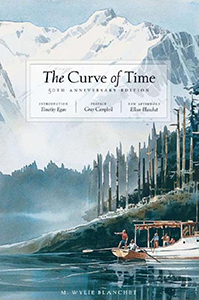 This is a biography and astonishing adventure story of a woman who, left a widow in 1927, packed her five children onto a 25-foot boat and cruised the coastal waters of British Columbia, summer after summer. What better way to master the art of pairing beer with food than by tasting? Chef and beer sommelier Tonia Wilson provides the information needed to understand how aroma, flavour and texture affect the interactions of beer and food. The book describes 35 different beer styles and pairs each with a seasonal recipe, together with an explanation of why the beer works with the dish. 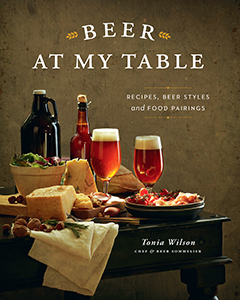 Beer at My Table is a beautiful cookbook which encourages a love of beer and recognizes its place at the table. 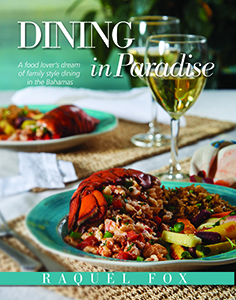 More than 150 recipes explore the intoxication of Bahamian foods, always a centrepiece of enjoyment for family and friends. Good background notes help readers discover the charm of this often underrated cuisine which features conch, johnny cakes, cassava and mutton plus a host of other traditional Bahamian specialties. 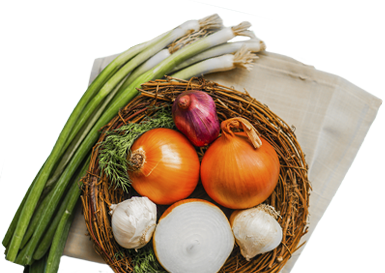 Our diverse list features high-quality, visually appealing books on food, wine, health and well-being, regional history, and regional guidebooks. 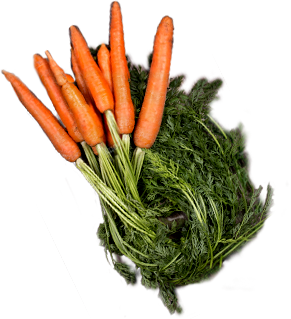 Whitecap Books is proud to publish the books of world renowned chefs and authors. Edited and produced in our Vancouver office, our collections of the best of Canadian and international cuisine, authoritative guides to wine and spirits, and lifestyle books for health and happiness will help you live the good life. We also offer a selection of regional history and guidebooks as well as children’s titles. Get to know our authors on their biography pages, take a closer look at our books, or read our blog/events page. We think you'll find something to your taste.